leaves fall slowly to the ground and the crisp cool air that lets you know that winter is upon us. 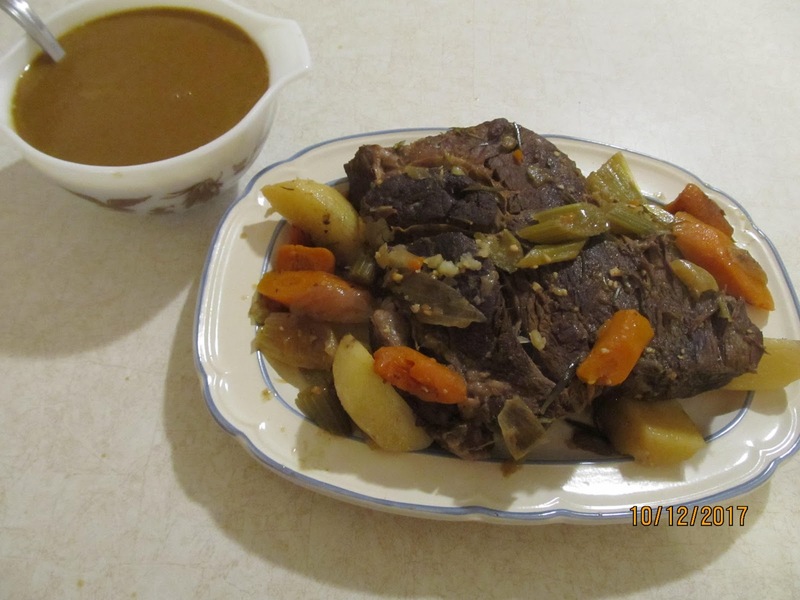 One of my favorite fall dinners is the slow cooker beef roast that’s easy to make and leave alone til your ready to serve later. – Heat oil in frying pan. 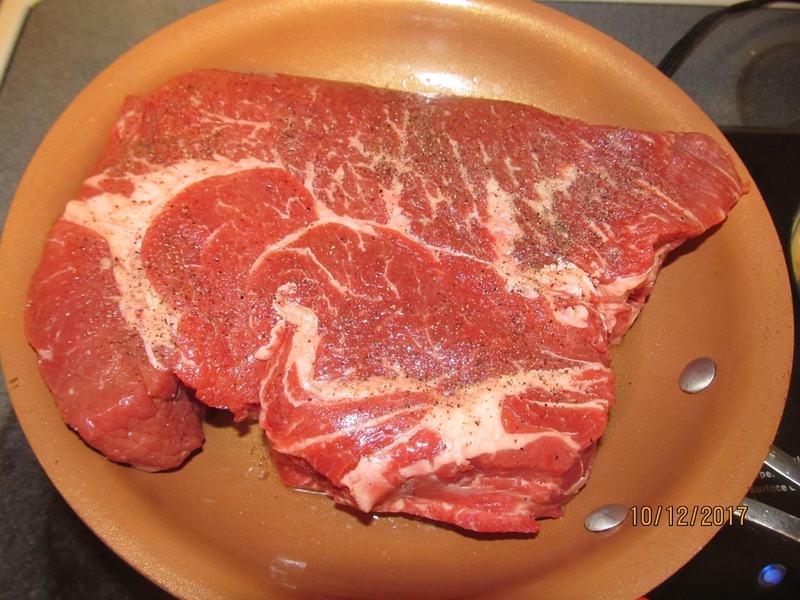 – Take chuck roast out of packaging and rub with kosher salt and pepper. – Fry until brown on all sides. 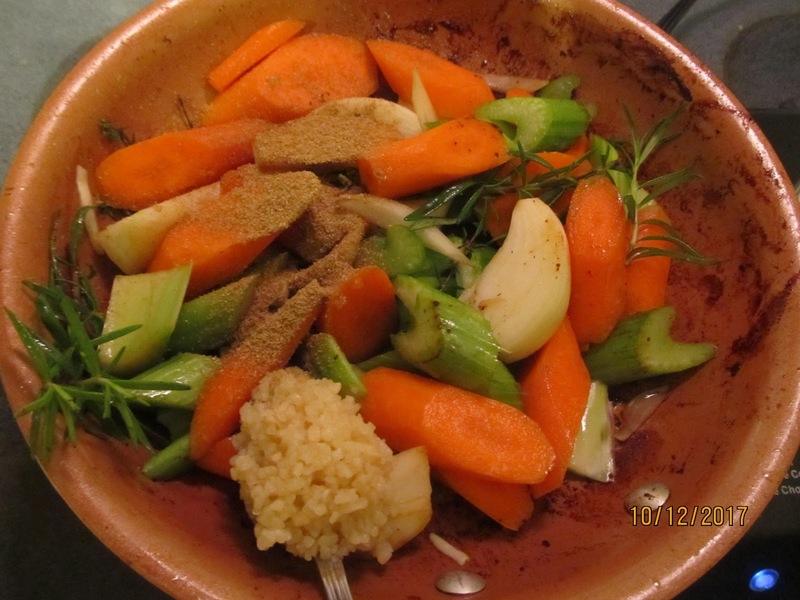 – While you are waiting, cut up your vegetables and set aside. 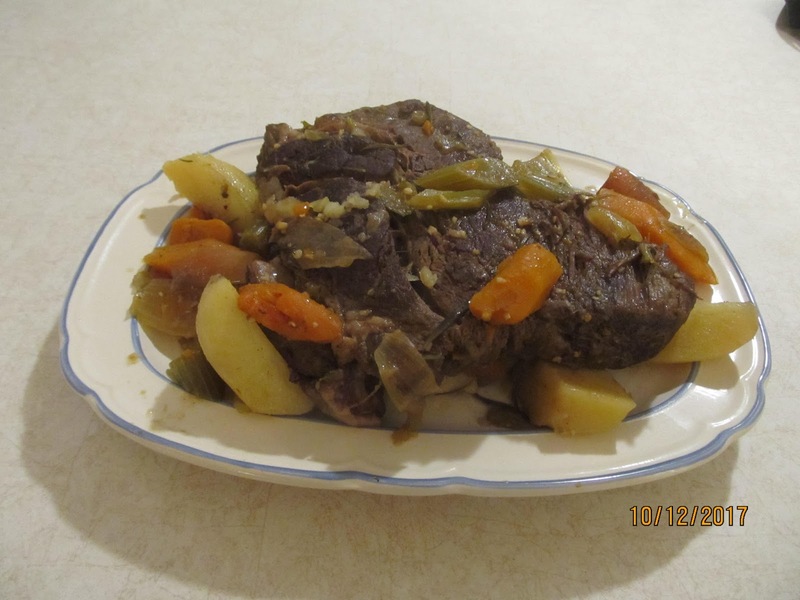 – Once the chuck roast is browned nicely, place chuck roast into slow cooker. 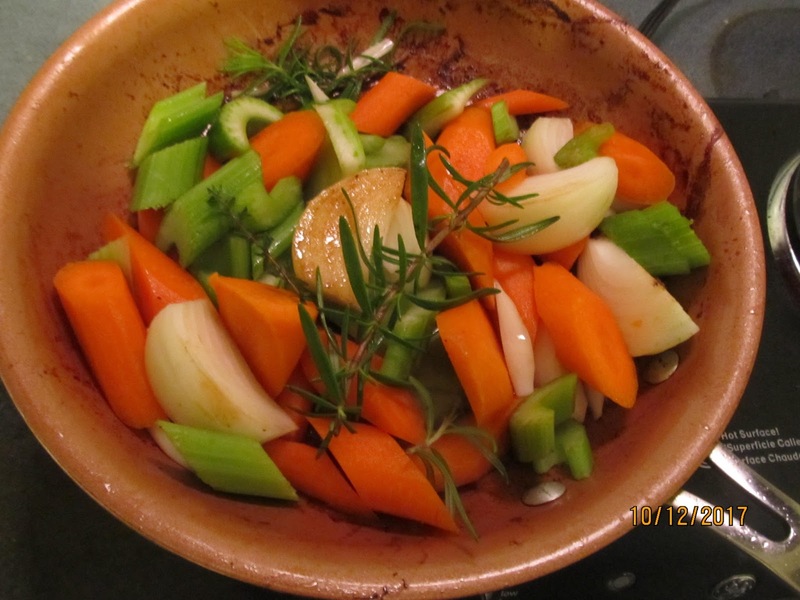 – Place the celery, carrots, rosemary, thyme, and onions in the same frying pan, to brown them a little. – For extra taste, add a tablespoon of garlic. – Add rest of seasonings. 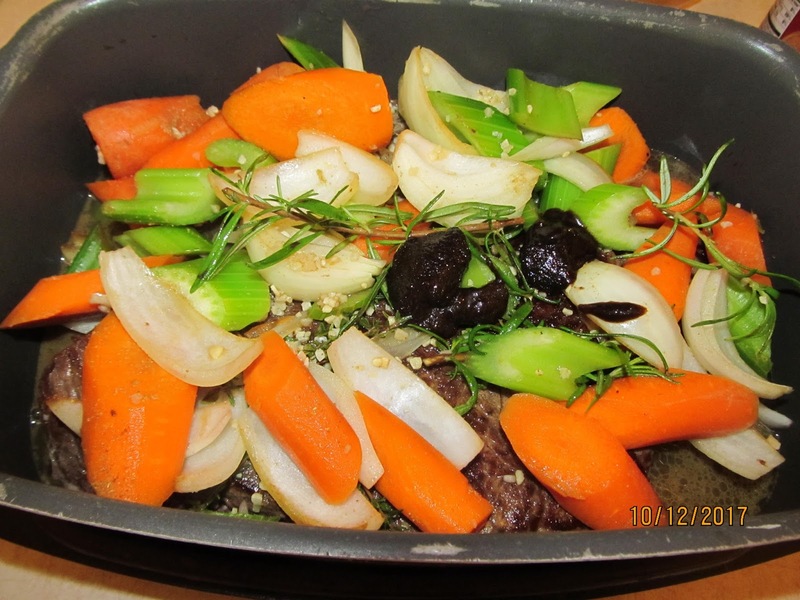 – Now add vegetables on top of chuck roast. 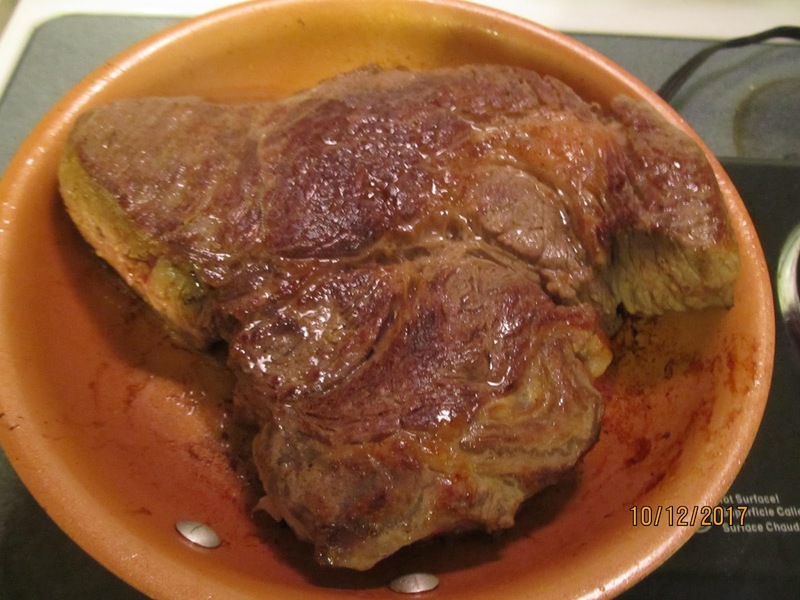 – Add beef base to bottom of roast and cover. – Set temp to 3 and allow to cook for 6 hours. 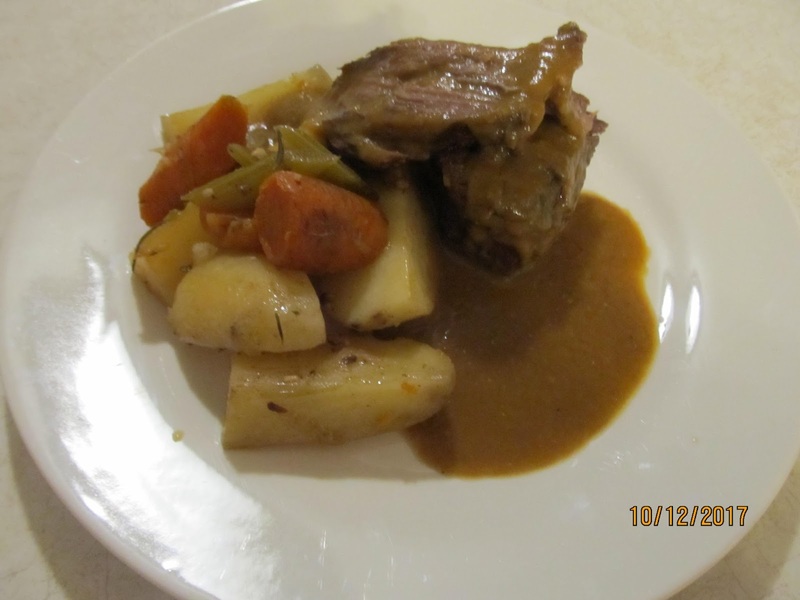 – Once you take the chuck roast out of the slow cooker, take out some of the vegetables. 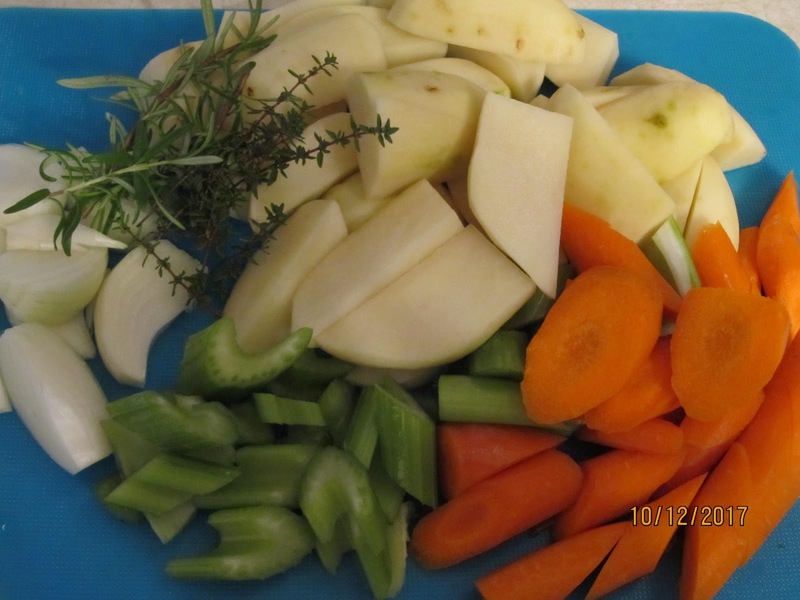 – Leave a few vegetables and the juice that’s left over in the slow cooker. 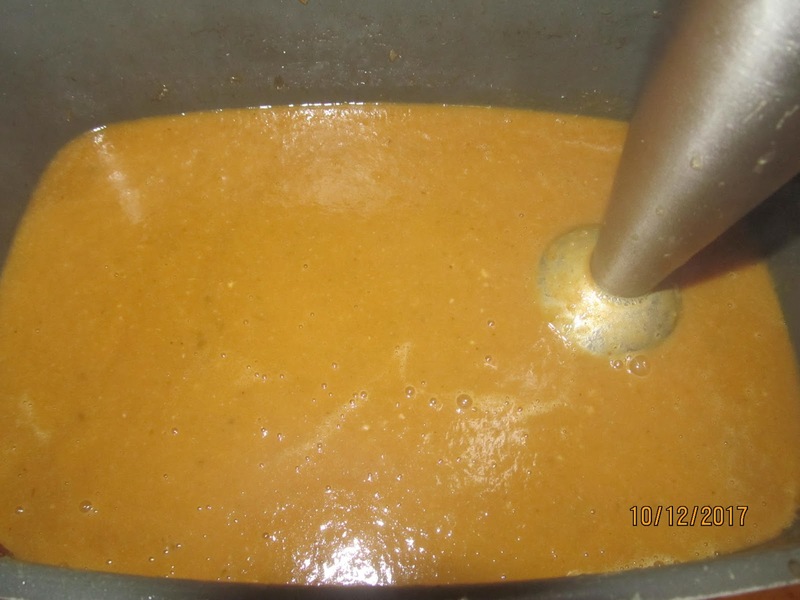 – Use a stick blender to make your gravy. * Serve with a slice of bread, or with biscuits.